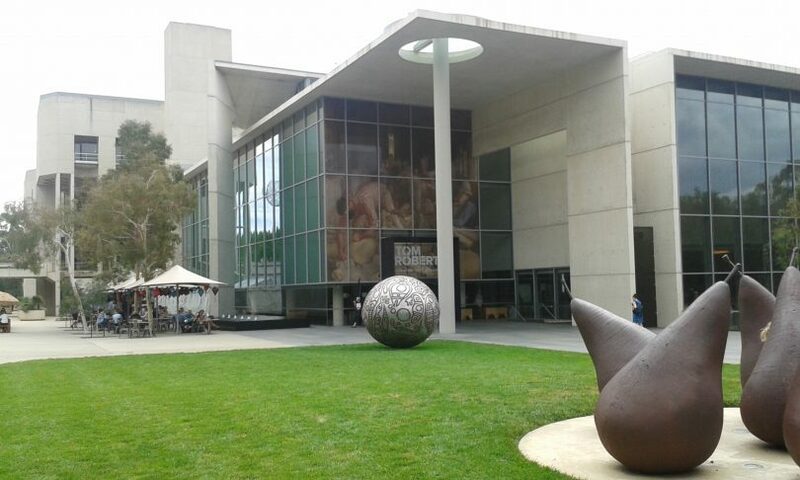 The ACT Government has signed a three-year deal with the National Gallery of Australia (NGA) to bring five blockbuster events to the capital. It said the new Major Event Fund would replace the Special Event Fund (SEF) that had seen exhibitions at the NGA generate $334.6 million in economic return to the Territory. The new fund will help the NGA deliver five major exhibitions over the next three years, consistent with the aim of the ACT Government’s 2025 Major Events Strategy for the ACT to grow a portfolio of aspirational and distinctive events in Canberra. Two of the upcoming exhibitions include Hyper Real, which opens next month, and the Cartier exhibition which follows in March 2018. Hyper Real charts the evolution of the hyperrealism art movement into the 21st Century with astonishing lifelike sculptures and cutting-edge digital art. It is exclusive to the NGA and runs from 20 October to 18 February 2018. Cartier: The Exhibition (30 March – 22 July 2018) is a breathtaking collection of the world’s most exquisite jewels showcasing more than 300 spectacular items. “Never before have so many incredible diamonds, emeralds and other precious stones, in exquisite settings such as royal tiaras, come to Australia,” the Government said. The NGA said the three-year strategic partnership would support future collaborations and programs to drive tourism, extending beyond support for exhibitions and including major events collaborations and industry leadership initiatives. Other exhibitions in 2018 include the American Masters (24 August – 11 November 2018), a free event that traverses the history of the post-war modern American art collection at the NGA. American Masters includes the great artists of the New York School including Jackson Pollock, Mark Rothko, William de Kooning, Andy Warhol, Lee Krasner, Donald Judd, Agnes Martin and Cy Twombly. Love and Desire: Pre-Raphaelite Masterpieces from the Tate (4 December – 22 April 2019), opens on 14 December next year and will include some of the most celebrated works from this truly romantic period in art, when a group of young radical artists in mid-19th century Britain developed an astonishingly realist style (inspired in terms of technique and subject matter by art from the period before Raphael and the High Renaissance in Italy), creating a new art mixing medieval romanticism with modern life.